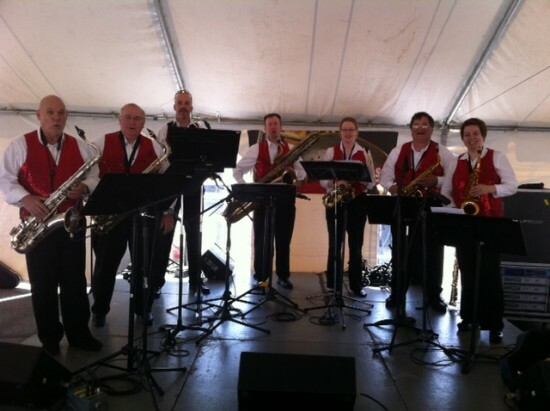 We specialize in Early Jazz, Vaudeville & Prohibition era music and Centennial events. 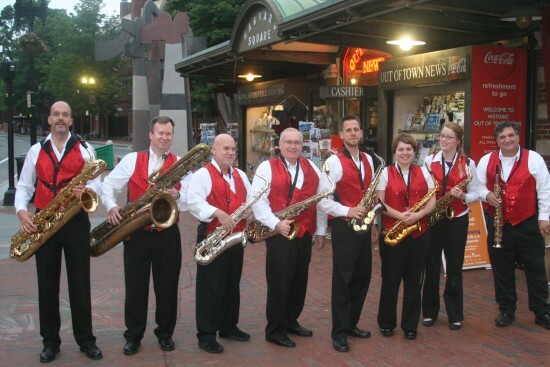 If your company, organization or business will be celebrating a Centennial event, our band has the music from that era. We also do Holiday and Patriotic shows. We've been performing and entertaining audiences since 2010. Past engagements include: Harvard Square Make Music Festival, Providence WaterFires, Block Island Music Festival, PawSox Pre-Game entertainment, Mount Saint Charles Academy Performing Arts Series, 1904 World's Fair re-enactment, Historic Winslow House Speakeasy event and others. 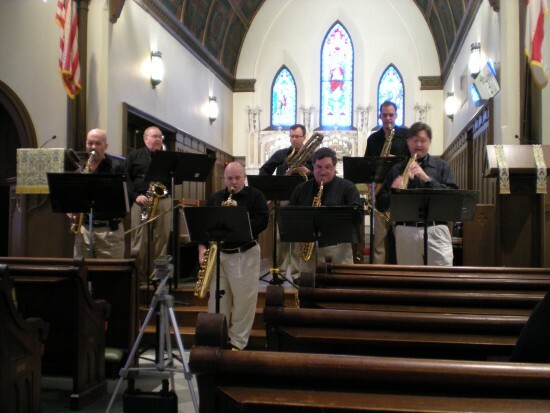 We are a professional jazz group and can structure a varied program to serve any festival, holiday party, private party or corporate event. Does your organization or business have an upcoming Centennial Event which you need music from that period. Contact us. 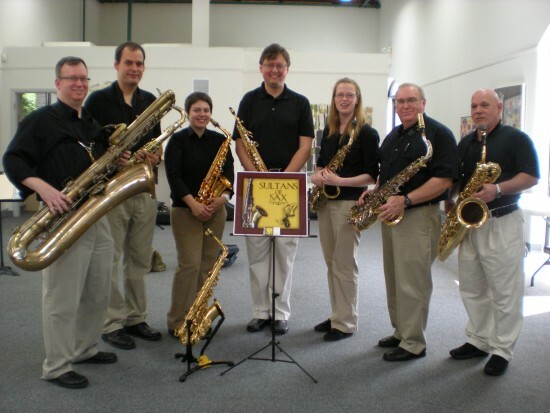 The Sultans (and Sultan-ettes) of Sax are a saxophone ensemble. 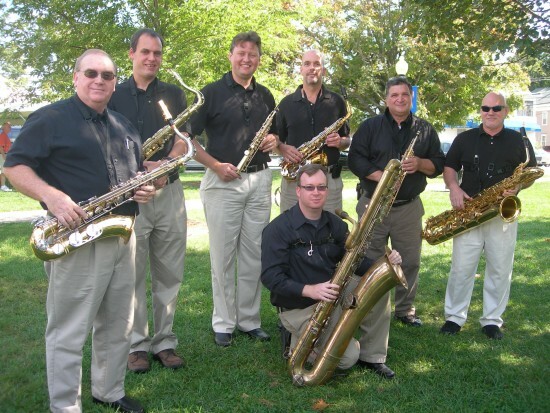 We are a unique musical group dedicated to performing music from the vaudeville era, early jazz age and the 1920's, considered by many to be the "golden age" of the saxophone. Virtually all members of the saxophone family are represented in our group - from the mighty bass saxophone to the tiny sopranino saxophone. Stage or area for up to 9 musicians.